Our Callaway Vintage Driver Cover features traditional styling and form fitting design and creates an impressive Corporate Giveaway with brand logo. A unique way to spread your marketing message far and wide! With our Callaway Vintage Driver Cover, you get a chance not only to stand out from your competitors in the promotional game but also surprise your recipients with something they must not have expected. This driver cover comes in many color combinations to select from and is made of durable polyurethane polyester material. 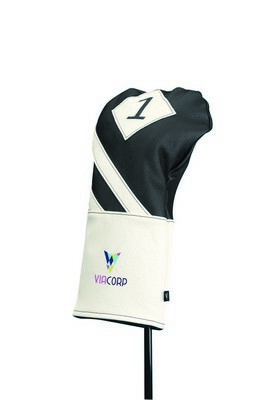 With traditional styling and form-fitting design, this cover ensures that it suits every player’s golf bag. It is designed to fit most drivers. Customize this promotional product with your brand logo, company name and slogan and create a lasting impression on your recipients’ minds.